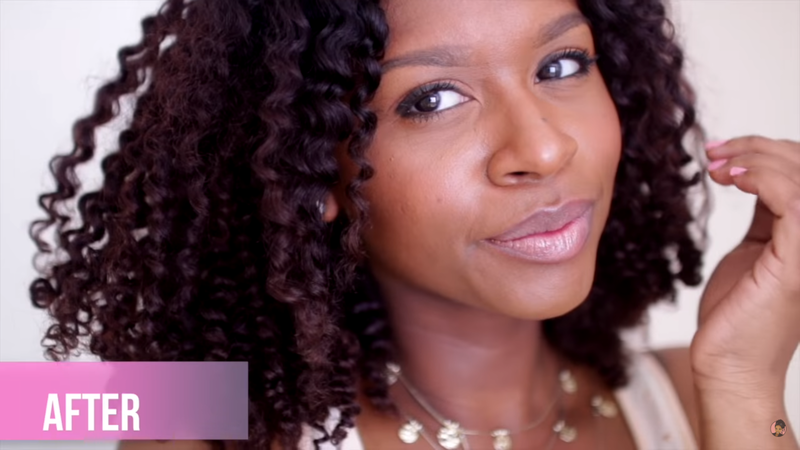 Watch Jessica Color Her Hair Using Clairol Nice’n Easy – Just Gorgeous! 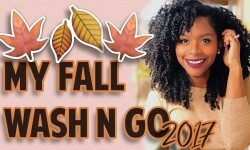 It is springtime and I know many of you are looking for ways to style or switch-up your styling to something new. 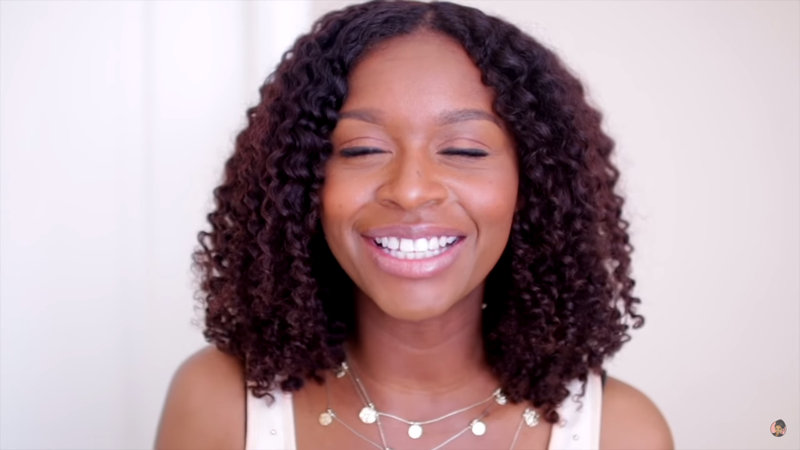 This video features Jessica @mahoganycurls showing us how she colors her hair using Clairol Nice’n Easy. 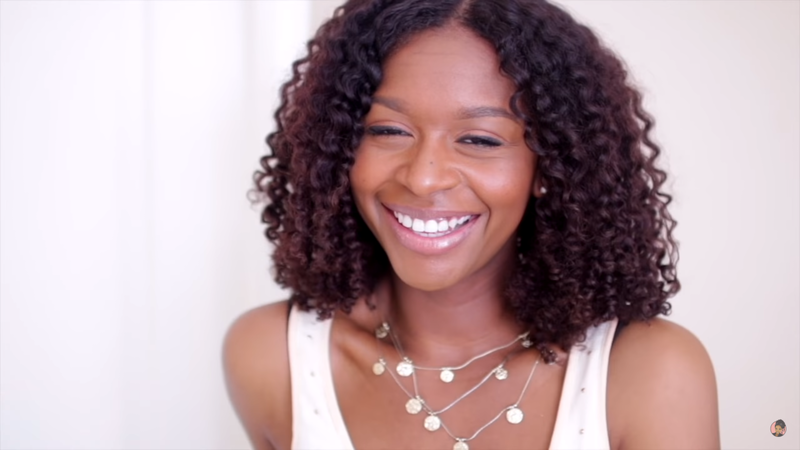 For this video, she’s using shade 5RB medium reddish brown for her twist out. Once again it’s springtime and change is in the air. 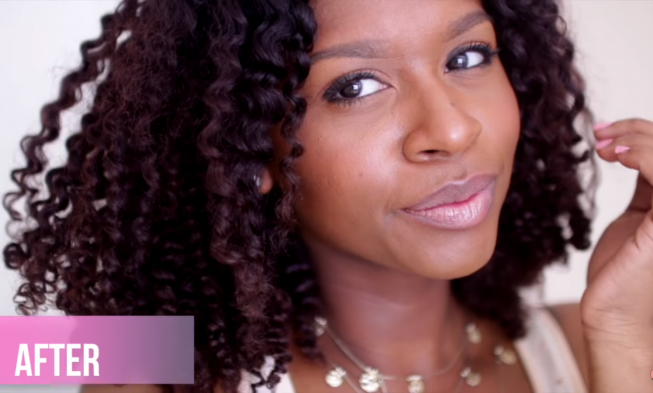 To make this even easier, she’ll show us step by step how to accomplish this look for yourself, at home. Keep in mind to do your allergy test 48hrs before applying the product to your hair or scalp, severe allergic reactions may occur even though this product is allergic gentle. 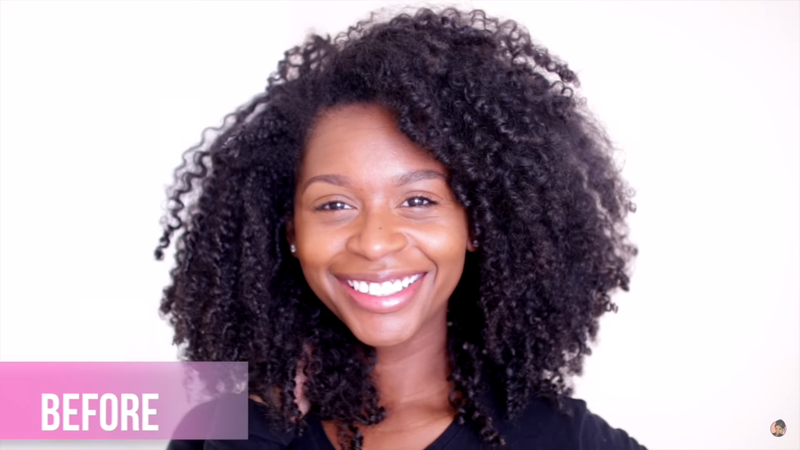 Be sure to visit the website provided in the video: www.clairol.com for information. 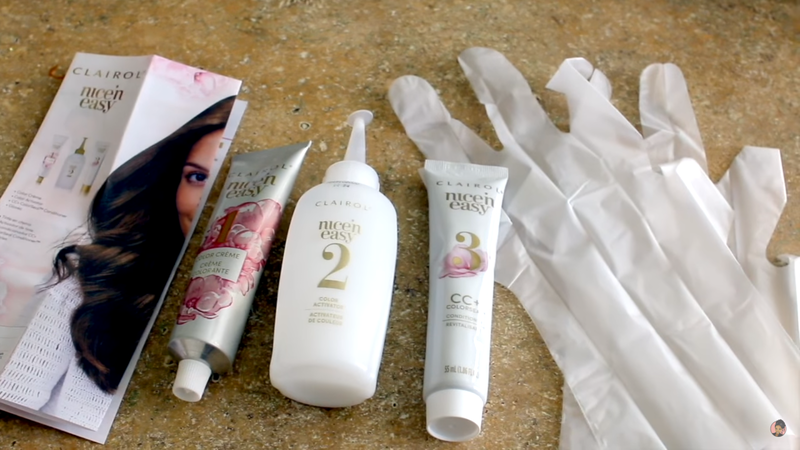 Clairol Nice’n Easy hair color is damage blocking: It reduces damage compared to our permanent hair color without EDDS. Let us know in the comment section how you feel about coloring we know not everyone is cool with it. How do you feel?